MOTIVATED SELLER! INCREDIBLE VALUE! PRICED TO SELL! 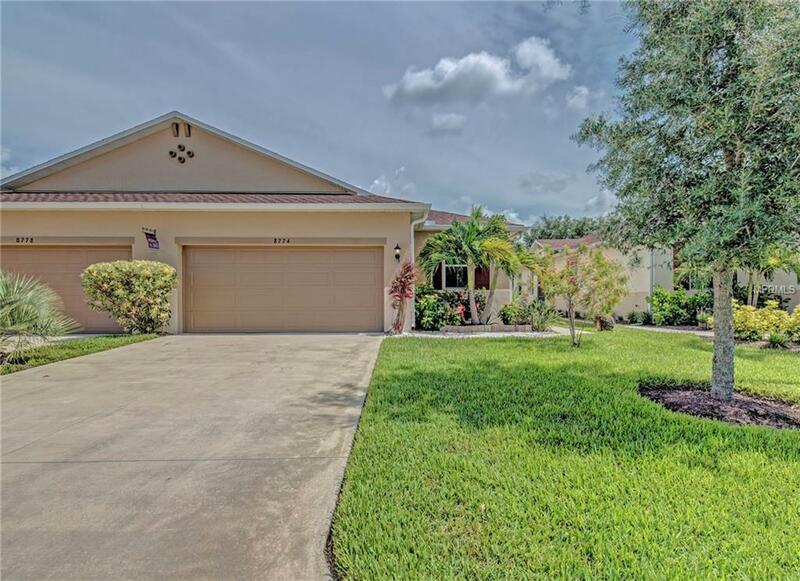 Fabulous Location in this "2015 built incredible 3 bedroom Villa in Tuscany Isles Gated community! Maintenance free & ready for you! This beautiful 3 bedrooms, 2 baths & 2 car garage Villa comes COMPLETELY FURNISHED and has over 1400 sq. ft of luxury living! LOCATION! LOCATION! Only 5-minute drive to downtown shops, restaurants & more in the historic City of Punta Gorda! This split plan layout is ideal for entertaining guests with oversized kitchen offering wood cabinetry, tile flooring, recess lighting & large breakfast bar overlooking the dining room & great room! The Master Bedroom suite features a large walk in closet and master bath with dual sinks and walk in shower with modern glass shower door. Home also has a covered screened lanai to enjoy all the beautiful sunny Florida weather year around. This outstanding villa backs up to a peaceful quiet greenbelt farm area. (no neighbors in back!) Includes inside Laundry room & equipped with Hurricane shutters. Affordable amenities include heated community pool & walking paths with lake views! Dont miss this opportunity to live the dream in the most sought out new home area of Punta Gorda! Additional Lease Restrictions 1 Lease Per Year Cannot Be Shorter Than 12 Months. For Additional information please Contact Association. Pet Restrictions Check With Association- No Non Aggressive Breeds.